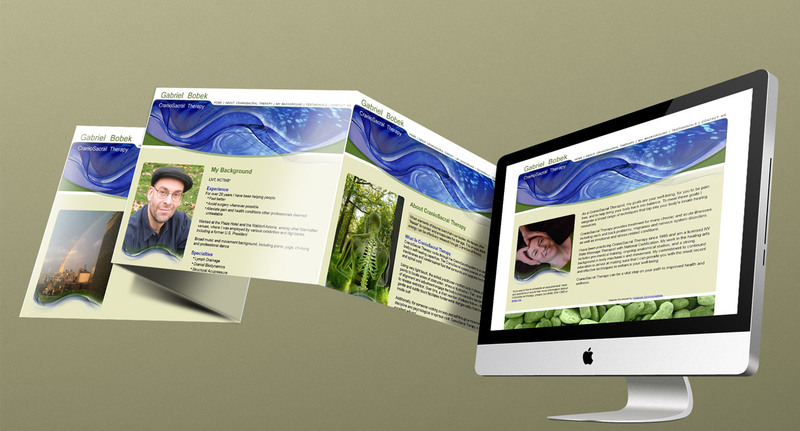 Create a website and online image for a massage therapist. OpenMind Research methodology, Website Development, Branding, Information Architecture, Graphic Design, Copywriting, Search Engine Optimization, Programming. Bookings increased 60%, Gabriel’s website established him as a trusted Craniosacral therapist and separated him out from others by focusing on his clients’ needs and how he helps them.